All parents and guardians of CV students are invited to attend monthly ‘Coffee with the Principal’ and CVPO Meetings. The timing of these meetings is designed to make them more accessible to working parents, who may be able to attend at least part of the events during the lunch hour. Meetings will be held on the 2nd Wednesday of each month from September through May in the Staff Dining Room at 12:15 to 2 pm. Please sign in as a visitor at the front office when you arrive at CV. 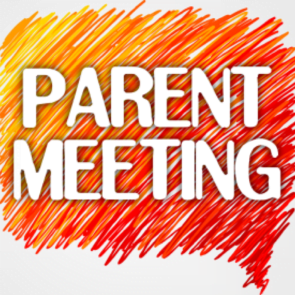 The meetings are a great opportunity to visit with our school principal, meet other parents, and learn more about Crescent Valley High School. Volunteer opportunities will be highlighted, but volunteering is not required. We are enriched by your presence, questions, and insights – the more the better! Stay up to date on CVPO meetings with a quick review of our meeting minutes.